"Worth noting that the $99 million worth of Litecoin transactions cost just $0.40 and took 2.5 mins. That is a wow ! Who is the next big ones..
Litecoin wallet bad joke or ? Bitfinex Covered $850 Million Loss Using Tether Funds, NY Prosecutors Allege - New York's Attorney General has obtained a court order against crypto exchange Bitfinex's operator iFinex as well as stablecoin company Tether. Disclaimer: I hold LTC along with several other crypto currencies. None of the following constitutes investment advice. Readers are encouraged to do their own research and to never risk more money than they can afford to lose. who is the next big Accepter ? 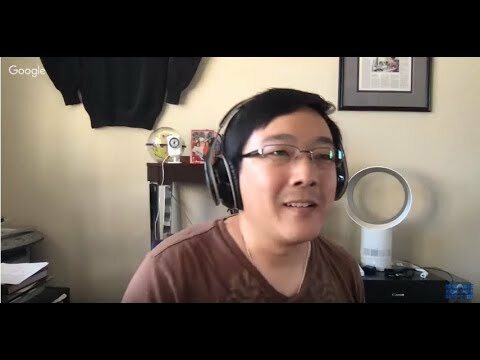 all rights to Litecoin Fanatic. Awesome Inc. theme. Powered by Blogger.